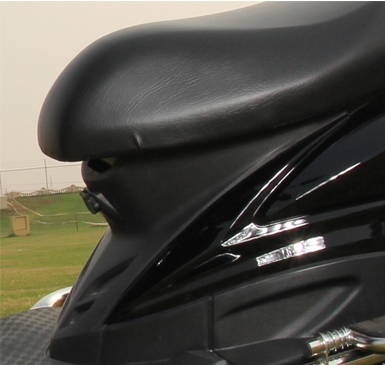 Distinctively manufactured, LTW assures more comfortable journeys and convenience on daily basis. 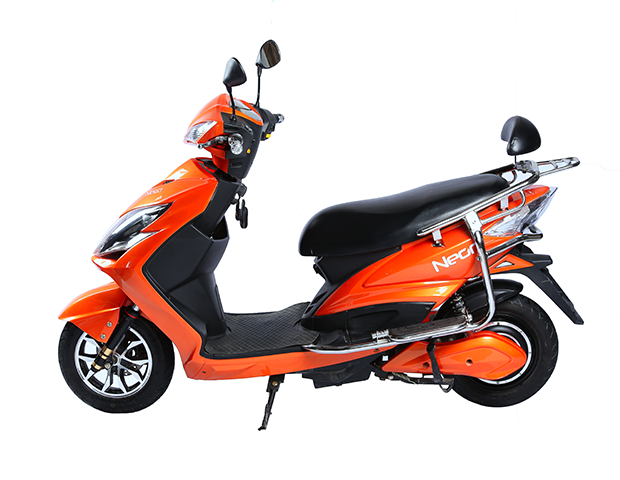 This model is equally suitable for casual commuting or for compulsory riding. 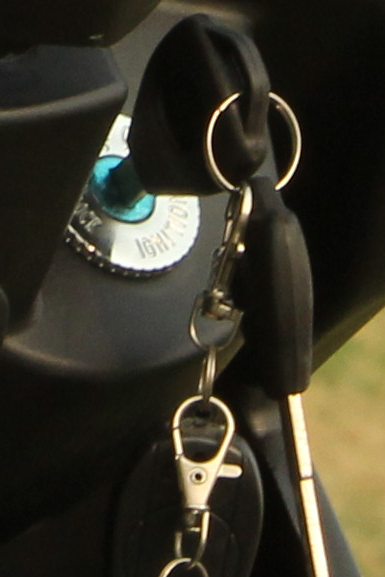 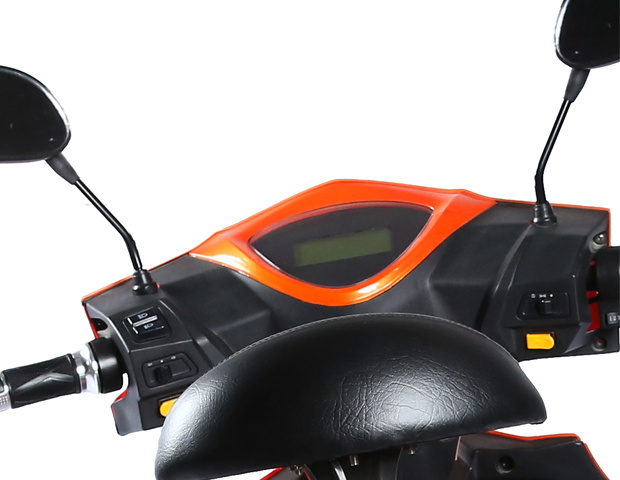 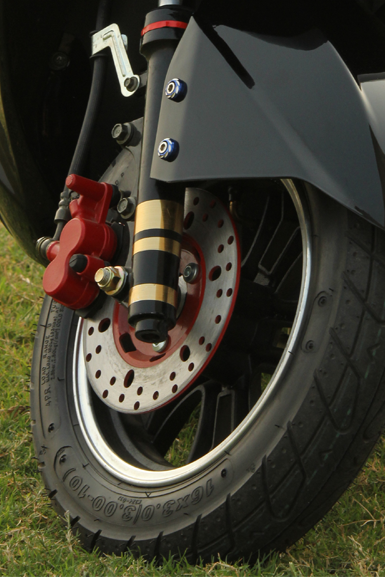 Neon’s specialized alarm system and disc brakes ensures safety measures. 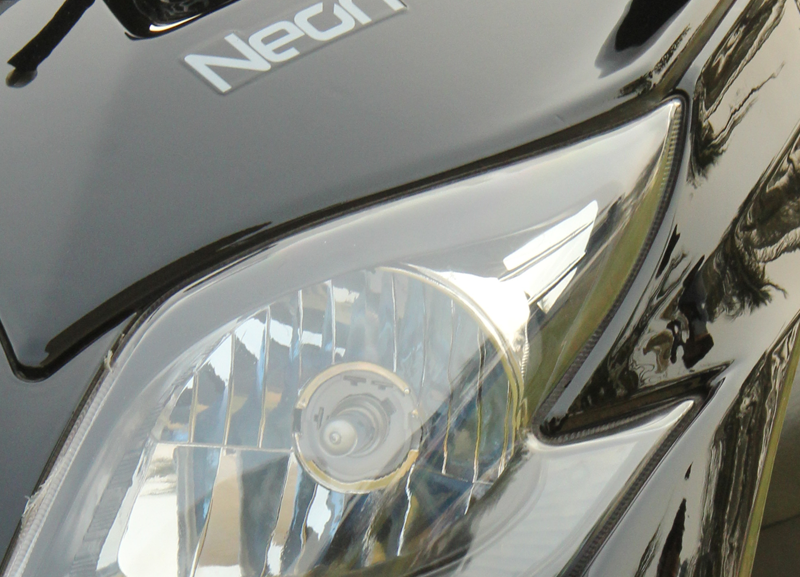 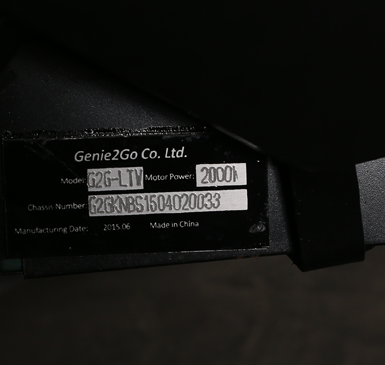 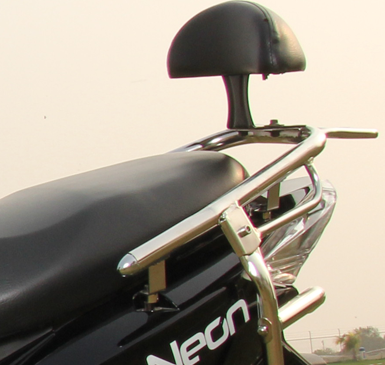 Unlike other imported items, Neon is custom built for Pakistan by proficient engineers in Taiwan. 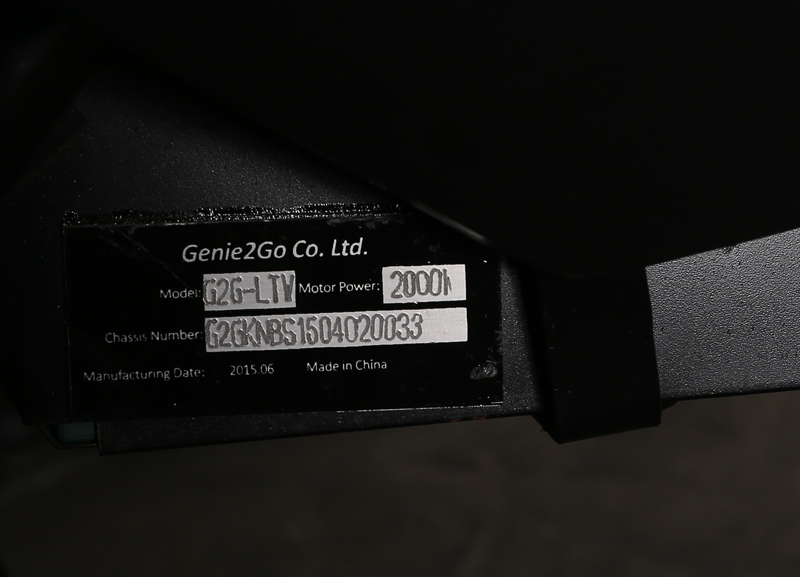 It was manufactured and imported from its own factory in China. 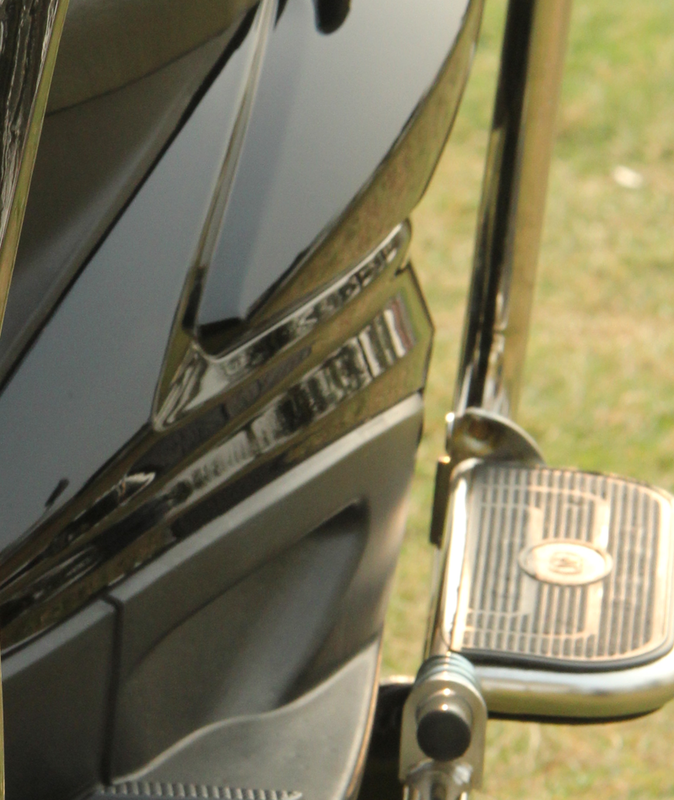 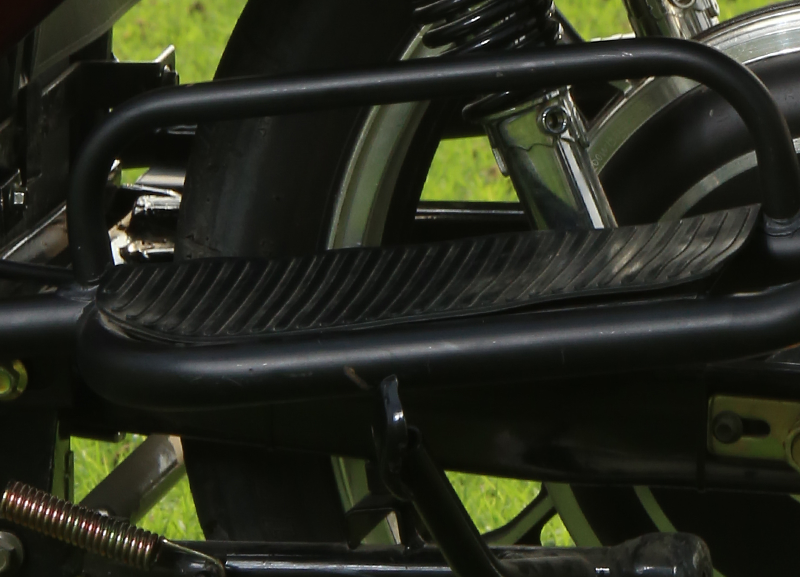 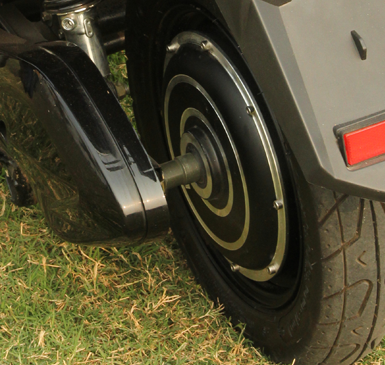 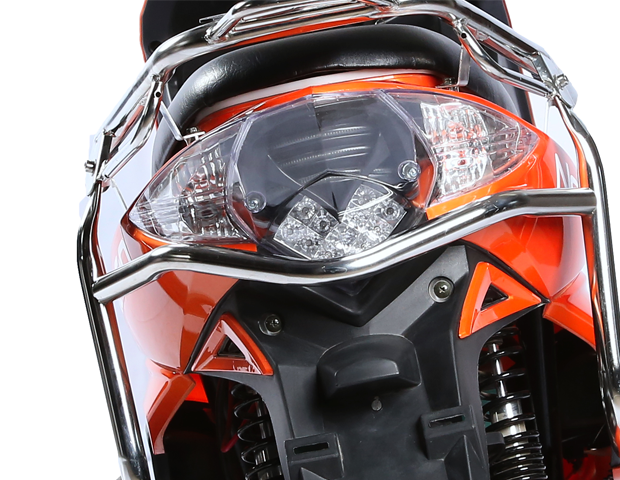 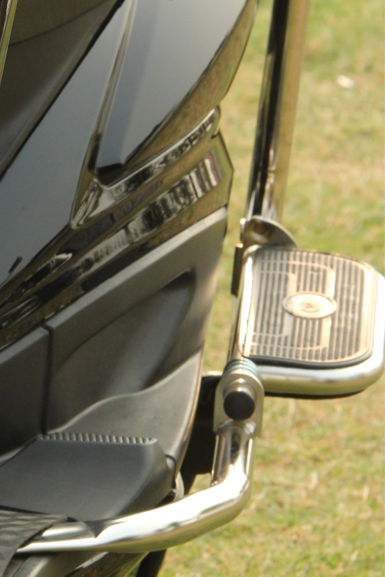 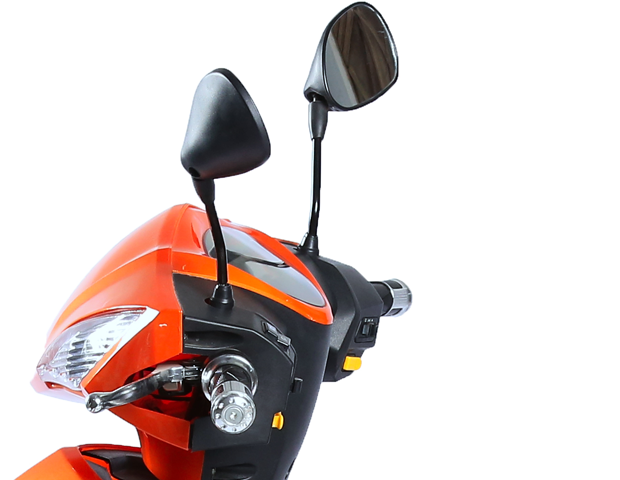 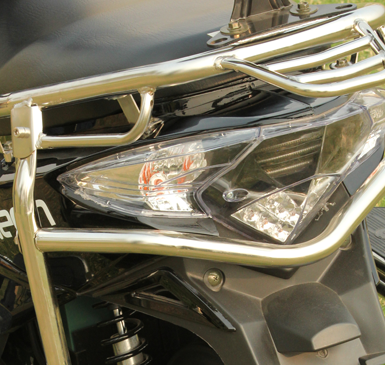 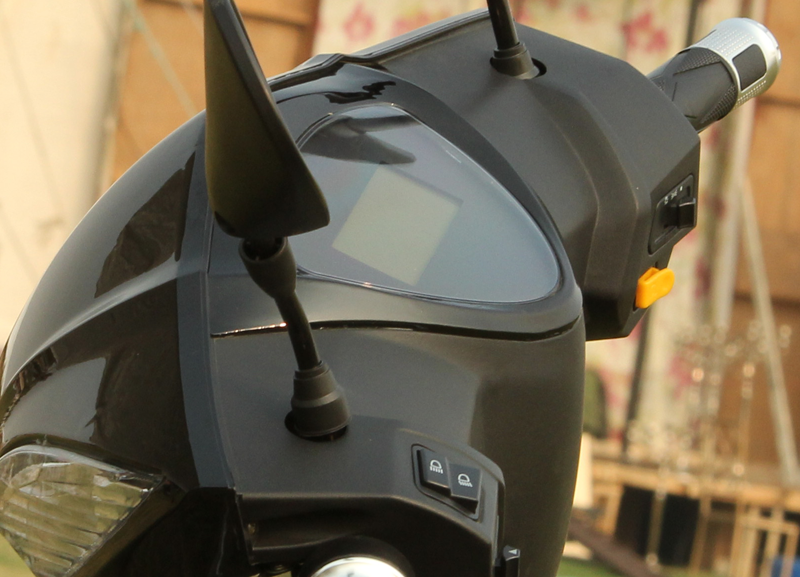 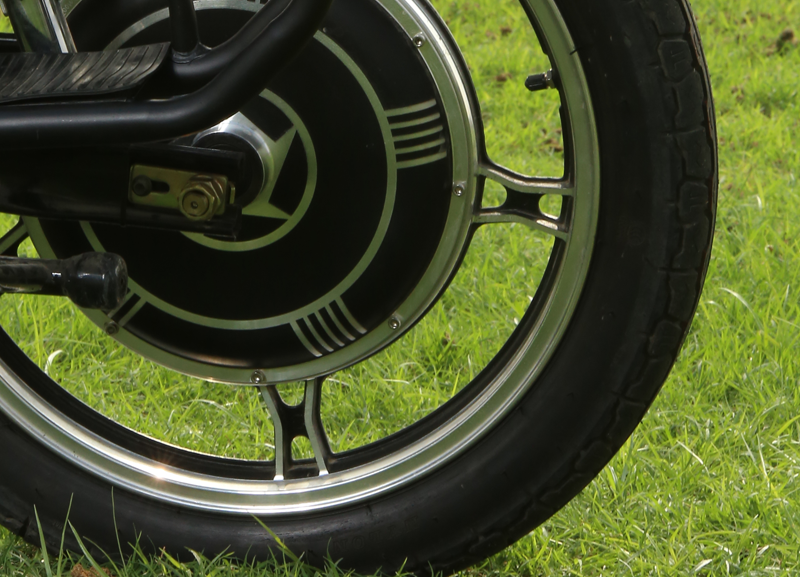 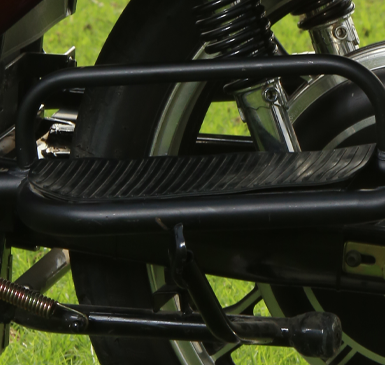 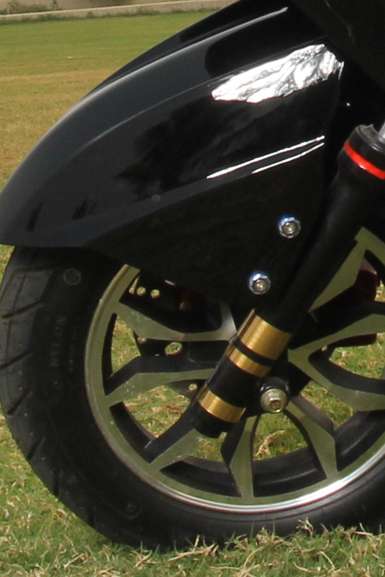 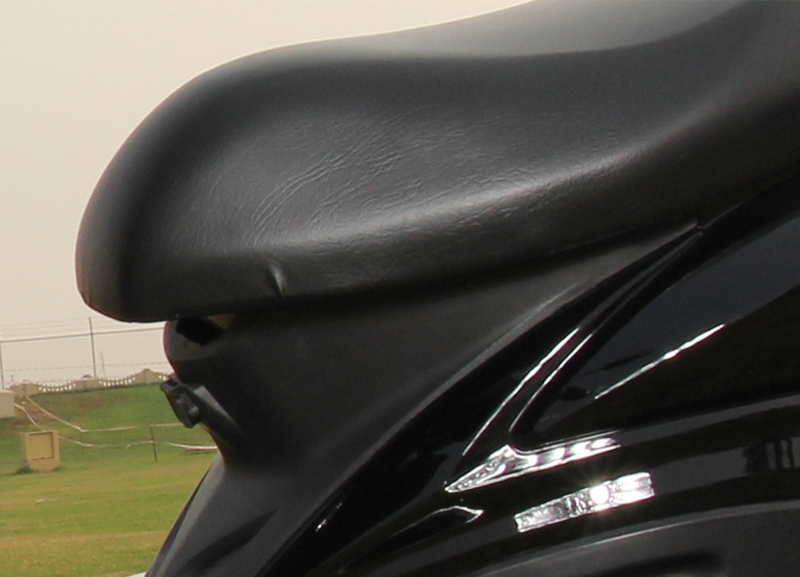 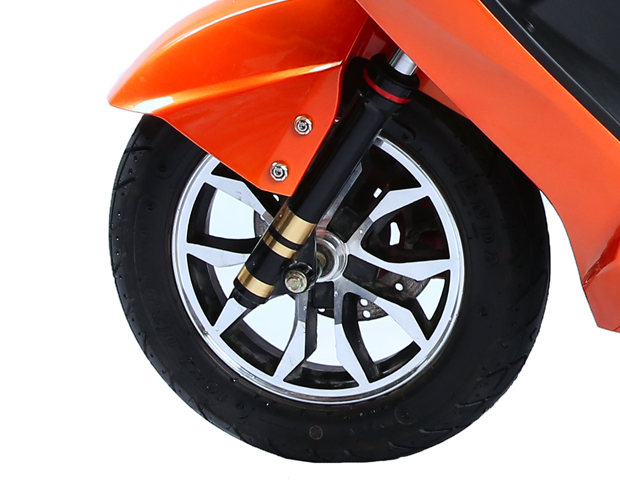 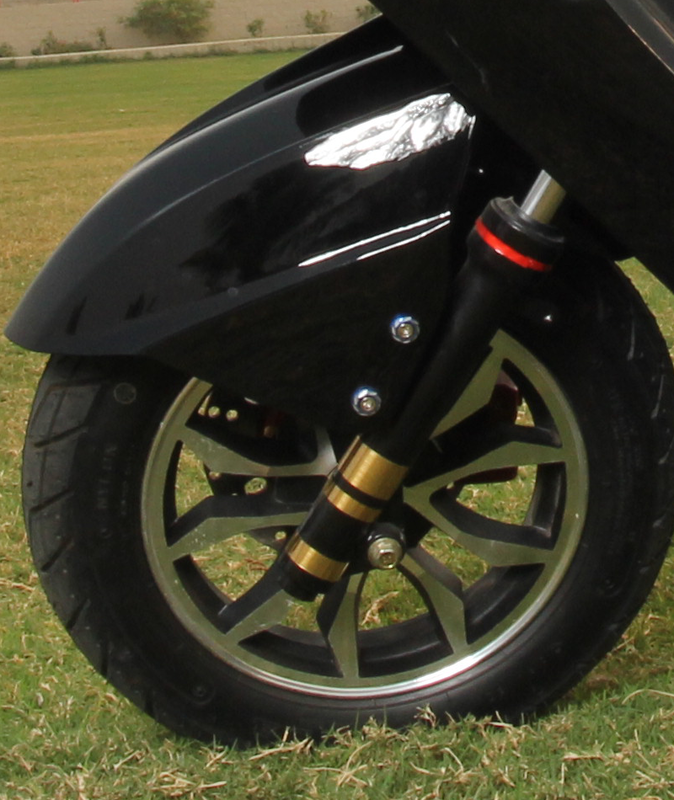 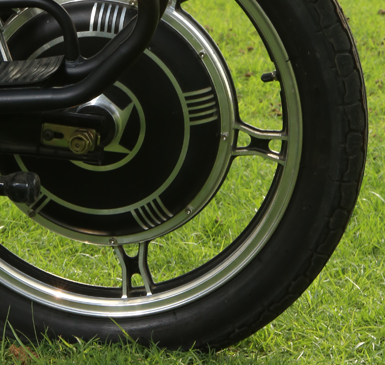 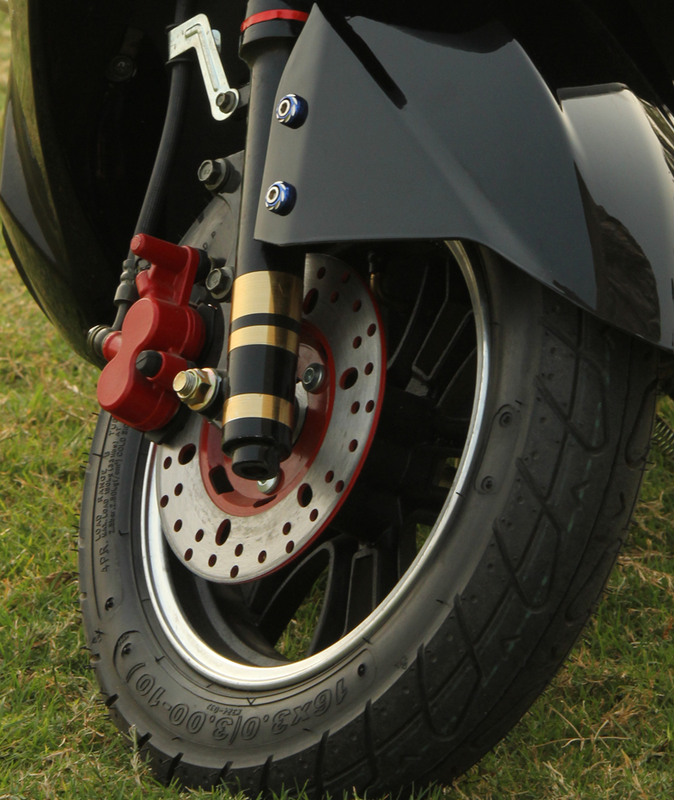 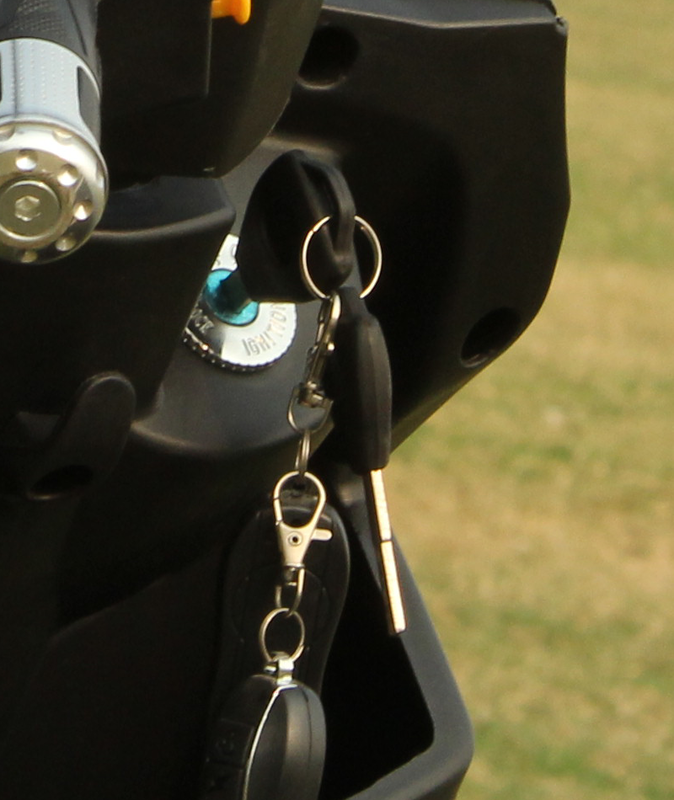 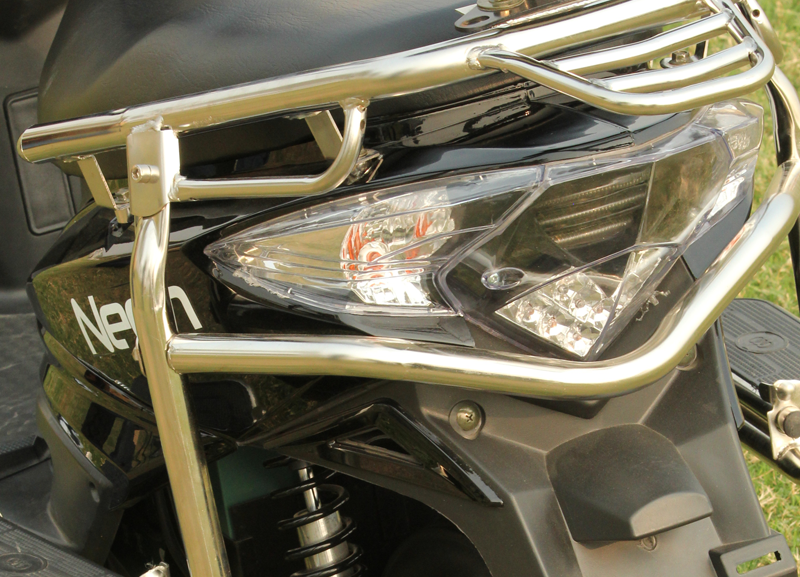 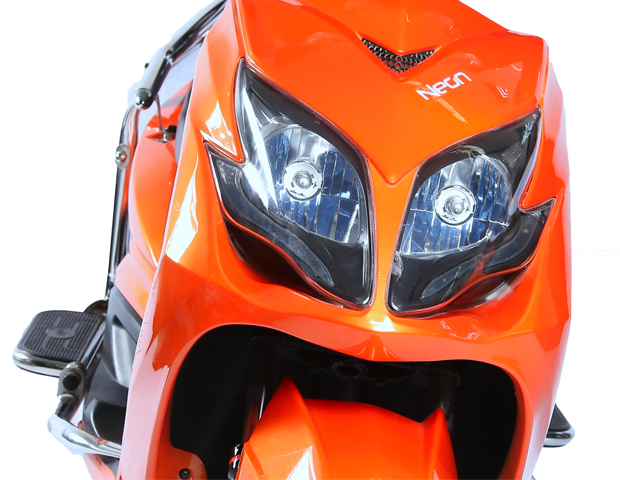 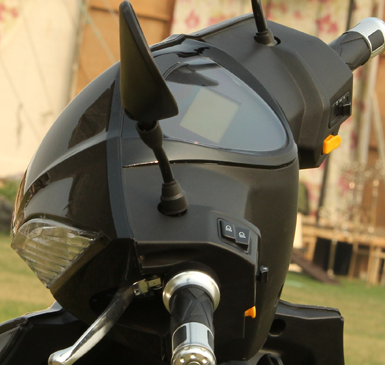 Being made ideally suitable for Pakistan, LTW portrays all important features of Neon bikes. 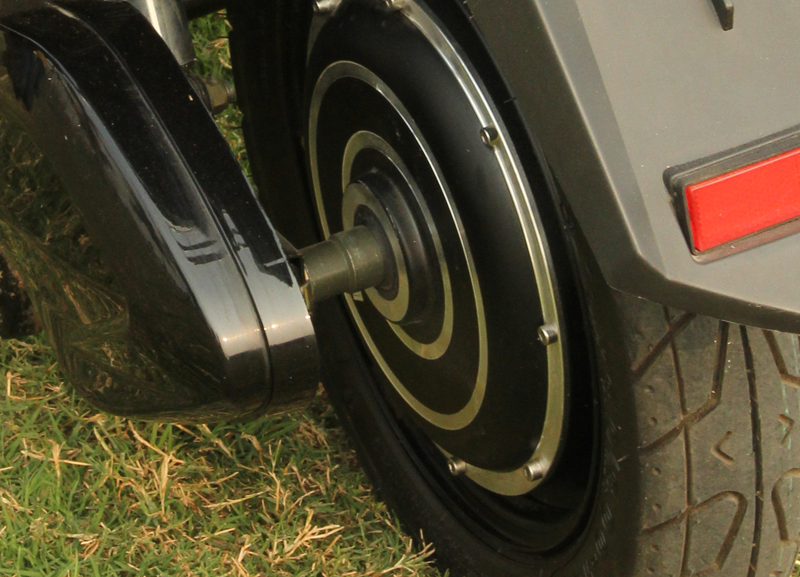 Willingness to embrace alternative fuel vehicle depends upon the provision of infrastructure and better conditions to support electric vehicles. 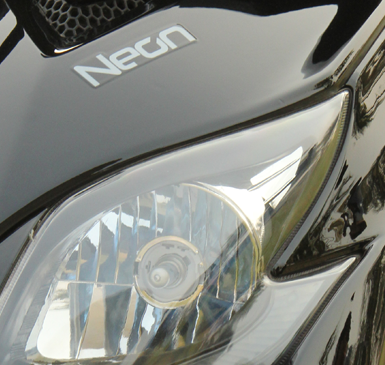 Neon is playing its key role by establishing service centers and by providing charging facility. 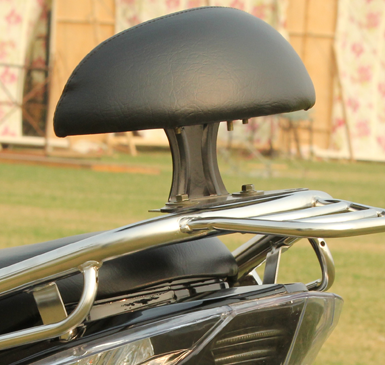 Seat: Flatter, Larger and Cozier for more relaxed riding. 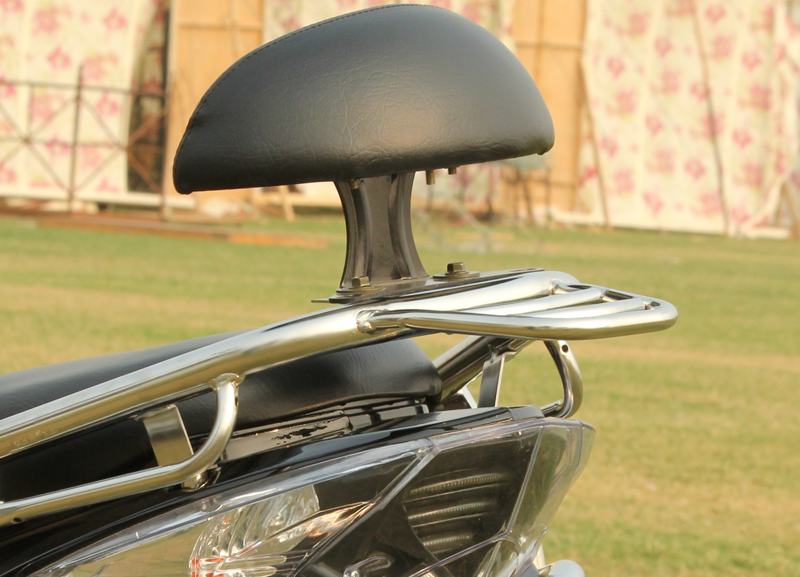 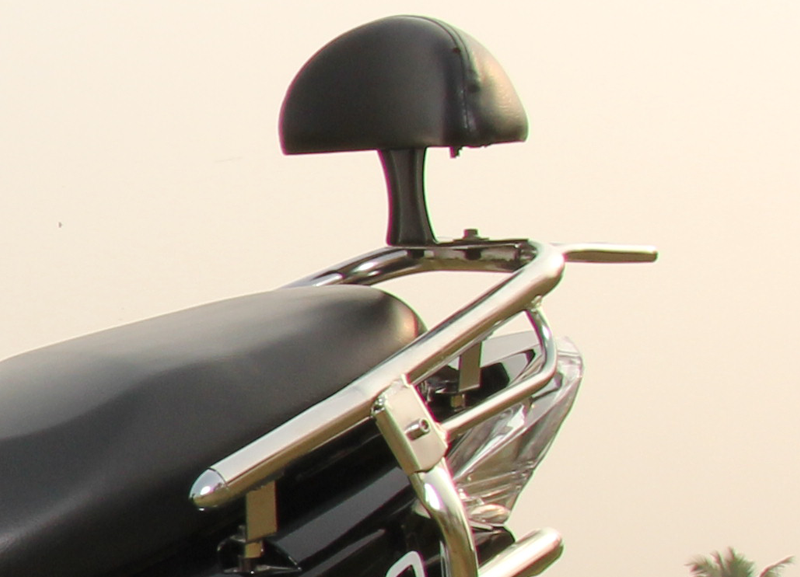 Back Rest: Additional feature to comfert rear seat riders for prolonged journey. 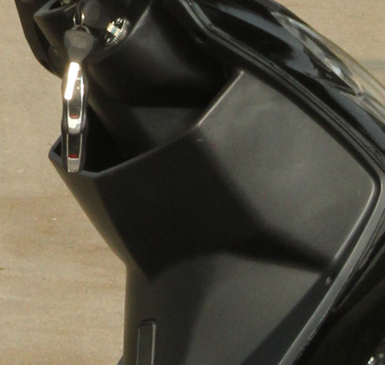 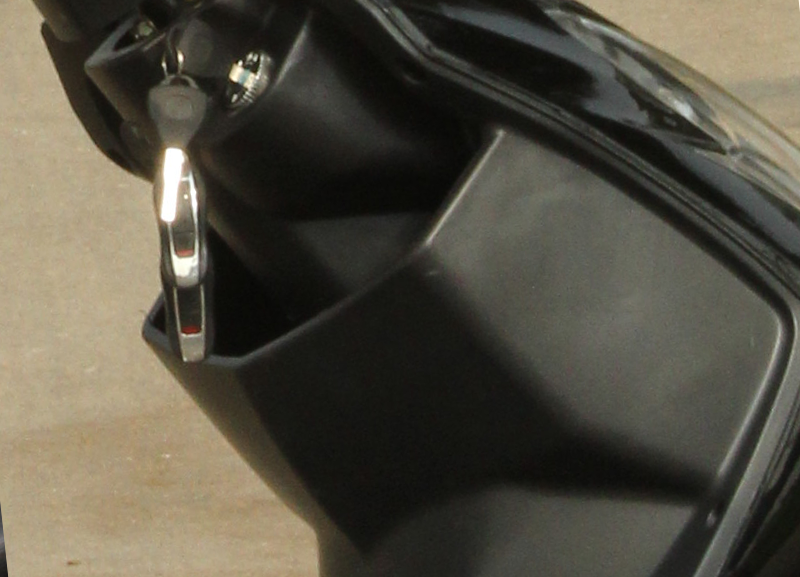 Big Bucket Seat: safely holds e-bike battery charger and cellphone, etc.